Q1. How to make the design effective? A: If you have a final design please provide us with the design documents and we will accordingly design for you. B: If you don’t have a final design, that is ok, just provide us with similar pictures you have and our designers make proposals at your detailed requests C: If you don’t have a final design and have no similar pictures, don’t worry, we will provide some suggestion for you to choose from and we are sure that you will receive our best service. Q2. What is the “Design Free”? 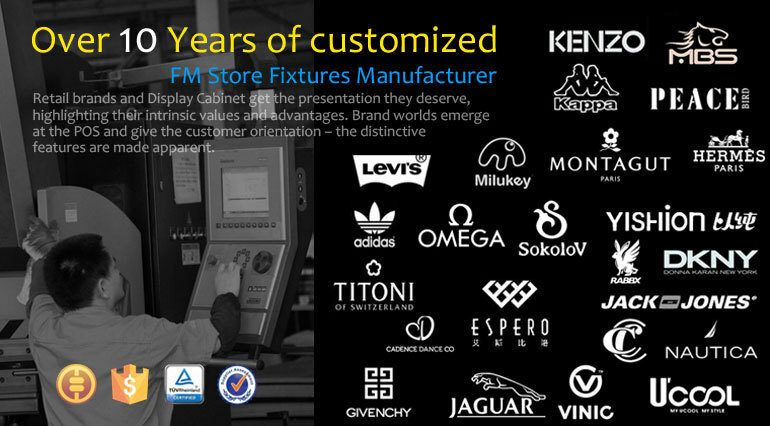 “Design Fee”, usually $500-$1000 and varying with the size of your new shop, is prepaid before we start designing the display cabinet counter at your customized requests, it means that both sides want to cooperate sincerely. Please be sure that the fee will be totally funded to you after the order is confirmed. Therefore, it is FREE! Q3. 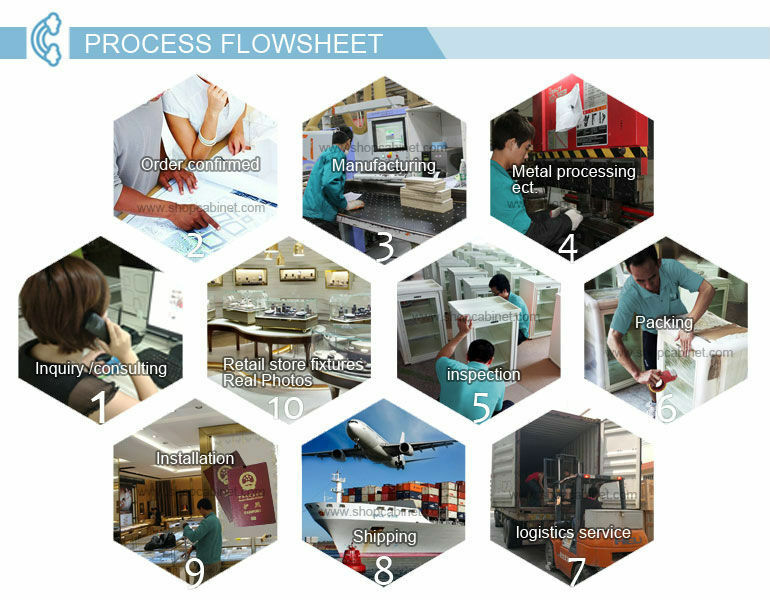 How to Know the Production Process? Normally, the production lead time would be about 10-25 days after the design is confirmed. We will always keep an eye on the order and take pictures as records for your reference. To get the latest production information, you can just contact us at your convenient time. Q4. How is the Payment? After the order is confirmed, a 50% deposit should be paid in advance for us to start the production. And an earlier payment leads to a quicker production date. We accept payment through T/T, Western Union and Money Gram. We kindly remind you to check the information we provide before you arrange the payment. Please send the T/T SLIP or Payment Notification to us for reference. Q5. How is the Shipment? 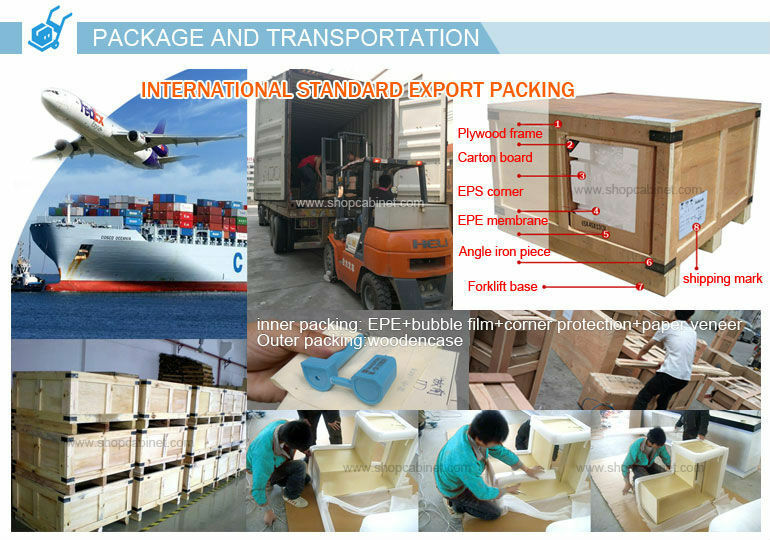 The balance must be paid 2-3 days after we finish the production and before the shipment so that the shipment will be conducted early and smoothly. PS: The earlier you pay, the quicker the shipment is consigned. Q6. How about the Vessel Booking? Usually we don’t book a vessel for you for our trade terms “EXW”&”FOB”. But if you really need us to book a vessel for you , we are pleased to serve you and the freight go to you. Q7. How about Taking Delivery? 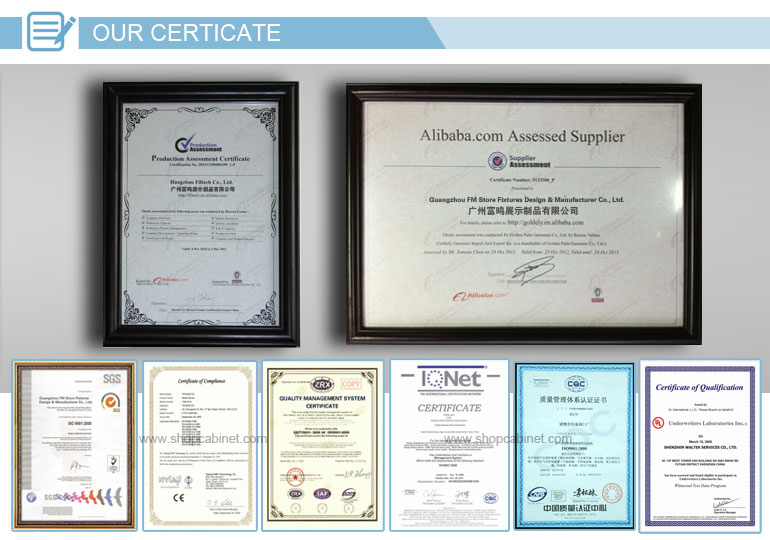 We will present you all the original shipping documents via express after you clear all the payment and also we can arrange telex release if you need it. And you can take the delivery with the shipping document after you clear your custom. Q8. How about “After-sale Service”? Usually we provide you with 3-years’ after-sale service and if you encounter any problem, our after-sale specialist, if you pay the fee, will go to your place and help. 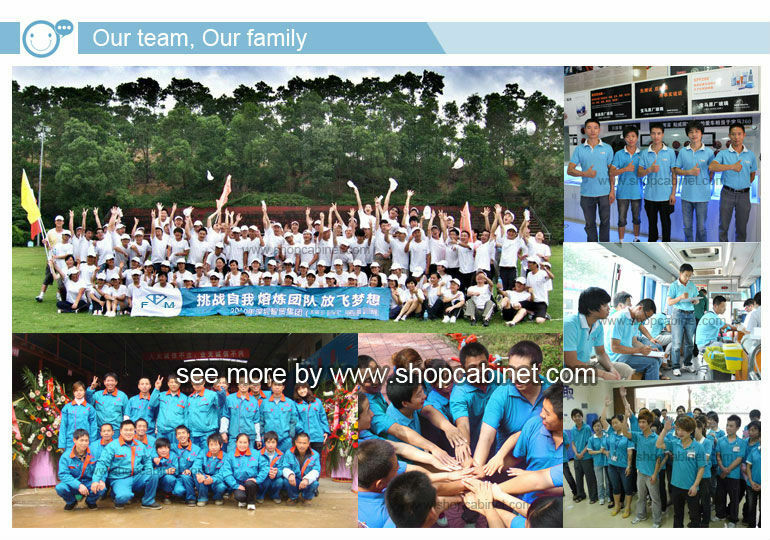 · Reply you in time, patient & Professional for your request,welcome to contact us!